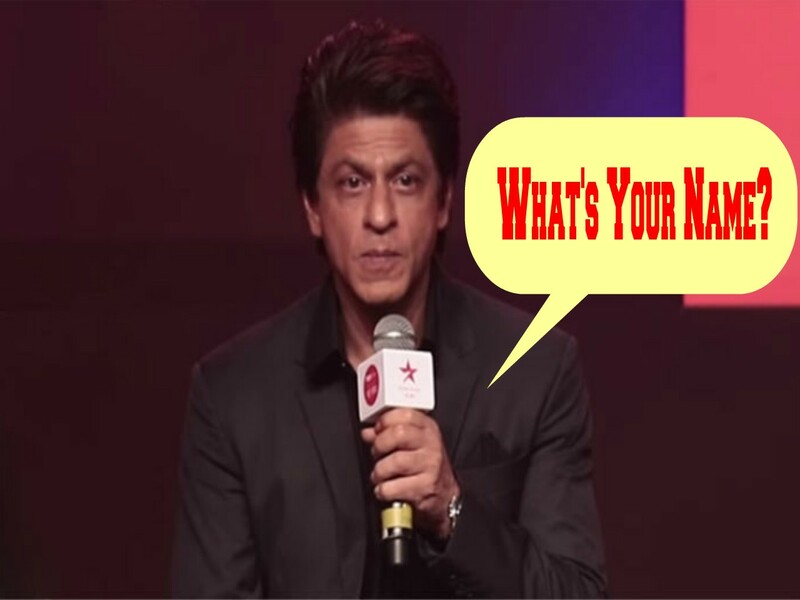 A reporter kept calling Shah Rukh as Salman, and his reply is the proof why he is the king of wits! 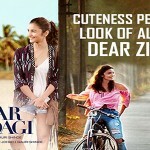 - Lurap Blog: Fashion, Lifestyle, Bollywood! 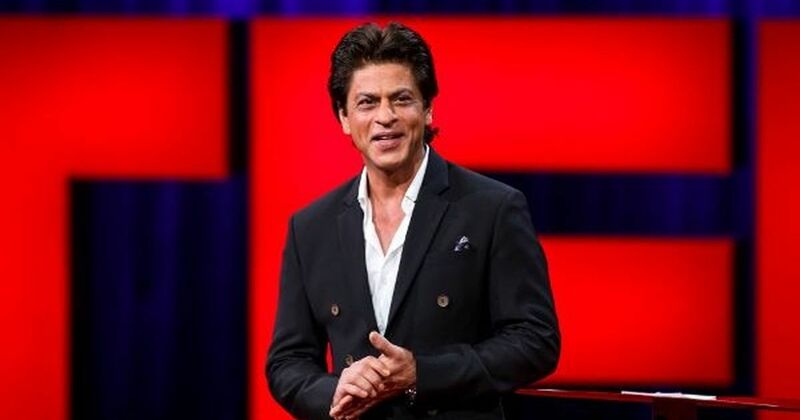 Shah Rukh Khan is the king of Bollywood not just because of his epic movies, but it is also because of the personality and aura he carries even off screen. We love him and we respect him for what he is! Though his movies are not doing that good at the box office, the stardom of SRK is hardly affected by it. And, his witty sense is simply the icing on the cake. Recently, at an event, SRK was repeatedly referred to as Salman by a Journo. And, it was not once, not twice, not thrice, but repeatedly. 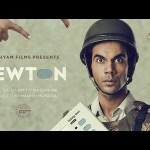 Rajkummar Rao’s ‘Newton’ Is Going To The Oscars, And This Is Proof That There Is Still A Ray Of Hope For Method Cinema In Bollywood! Birthday Special: 5 Epic Dialogues Of Kareena Kapoor Khan That Will Surely Kill Your Mid-Week Blues! Must Watch: Salman Khan Playing With His Nephew Ahil Is The Best Thing You Will See On The Internet Today! ← It is Never Ending! Now Kangana’s Lawyer lashed out at Hrithik and Asked 9 shocking Questions!